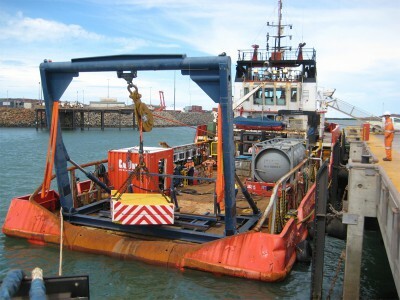 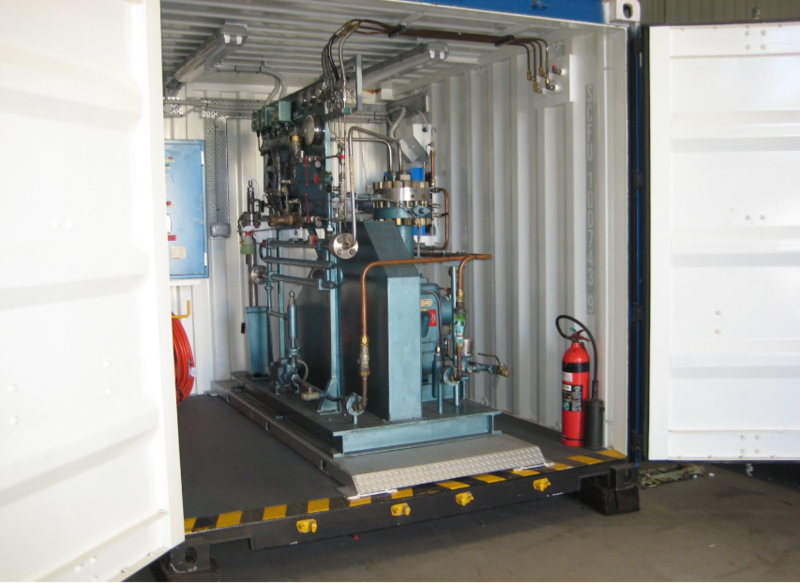 Shelf Subsea conducts saturation diving operations in the Asia-Pacific region utilising IMCA compliant ABS-classed portable saturation diving systems, and owns and operates a portable Hyperbaric Reception Facility in the region. 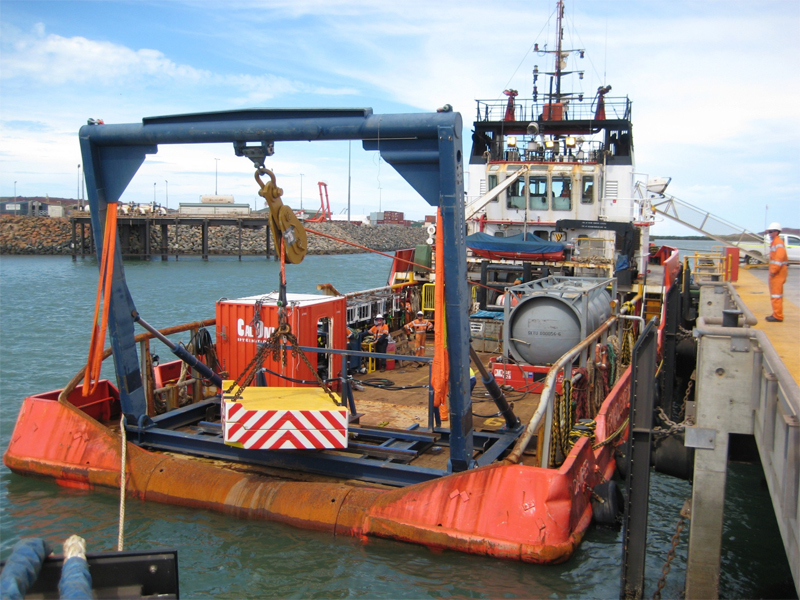 Our diving operations are conducted under our Diving Safety Management System approved by NOPSEMA (Commonwealth) and DMP (West Australia). The Secondary Life Support (SLS) System is an emergency breathing apparatus intended for use by professional saturation divers, operating from a diving bell. The system is intended for use in the event of a fundamental failure of a diver’s primary life support system. 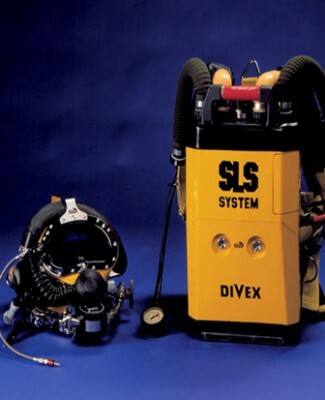 The System operates on a semi-closed circuit principle with complete independence from the diver’s primary breathing system. 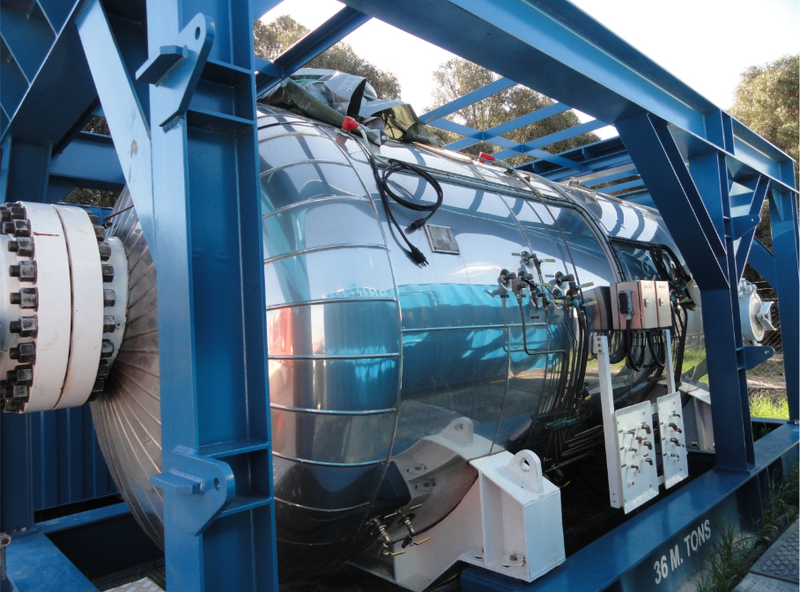 The SLS provides a greater endurance that a standard twin bail-out set which is more commonly used in the industry.